Four of Network 10’s Pilot Week shows will be making their way onto screens as full series in 2019. The four shows will be Taboo, Kinne Tonight, Trial By Kyle and Bring Back Saturday Night. 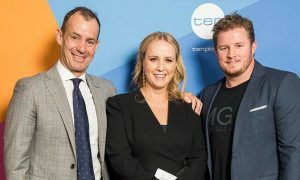 Network 10 chief content officer Beverley McGarvey said: “We had a great time bringing new programming ideas to our audiences and were very happy with the overall response through live audience numbers, 10 Play and social media. 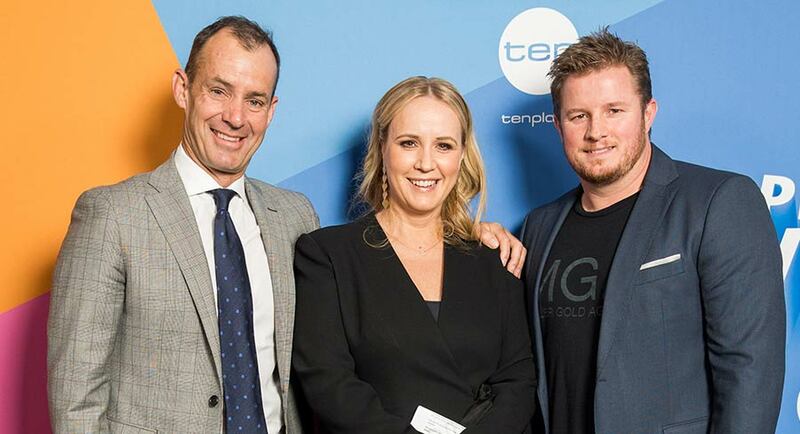 “We listened to feedback and combined this with a range of other measures from timeslot to demographic performance before deciding which programs we would commission to a full series. 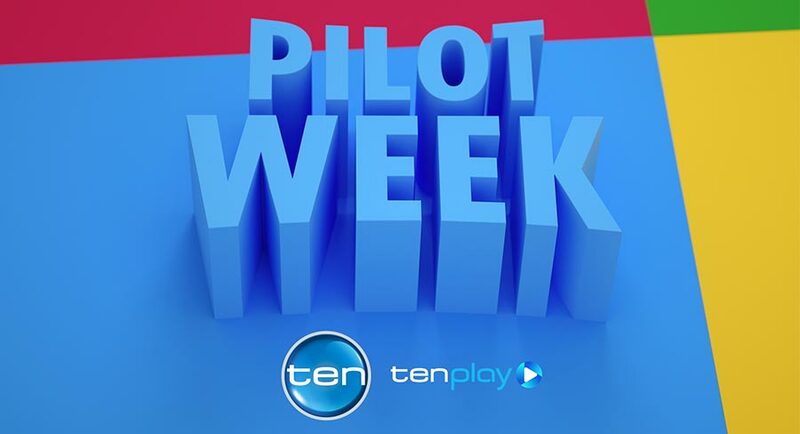 In an Australian television first, Network 10 brought the unique and innovative concept of Pilot Week to Australian television audiences in August this year. Pilot Week premiered eight original and provocative pilots of domestically produced television programs, across a number of different genres, broadcast in primetime across one week. McGarvey continued: “With Pilot Week, we opened up the later evening and Saturday night timeslots to new programming formats and were able to gauge how audiences engage with these formats at these times. Pilot Week will be returning in 2019, with 10 now open for new ideas. Below is 10’s commentary on the successful shows. The format is a record-breaker in its home country of Belgium and although this one has a simple premise, it hits home harder than you might expect. 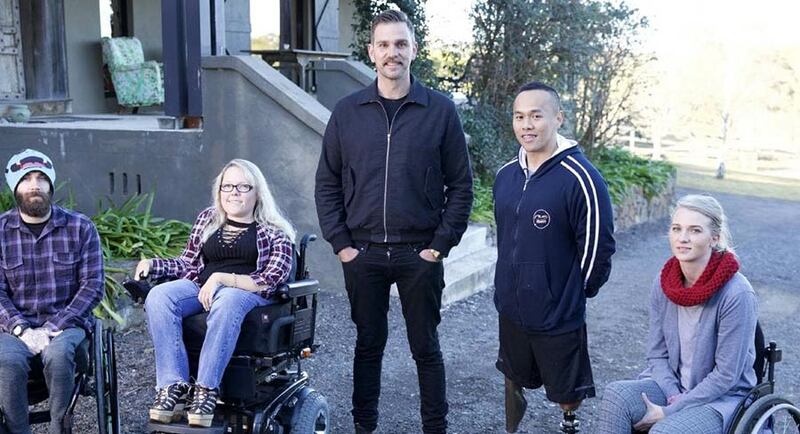 Each week, a different comedian spends five days and nights with members of a disadvantaged group in society and uses the experience to perform a stand-up routine about them. Did we mention the subjects are sitting in the front row? This outstanding show is produced by Lune Media. Modern life can be a real buzz kill, so why don’t we ditch it for a while and laugh along with Troy Kinne’s fast-paced Kinne Tonight produced by Big Yellow Taxi Productions. The things in life that have contributed to a tiring week become laughing fodder for our viewers in this fresh comedy that leaves no one safe, including – perhaps most importantly – the viewers themselves. Ever wondered what Judge Judy would be like if she was a controversial male shock jock who lives in Australia? Neither have we. Fortunately Screentime Australia produced Trial By Kyle anyway and we’re very glad we found out. 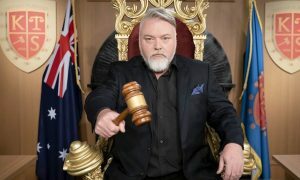 The toughest cases, biggest celebrities and genuine disputes can only be settled by one man, Kyle Sandilands. 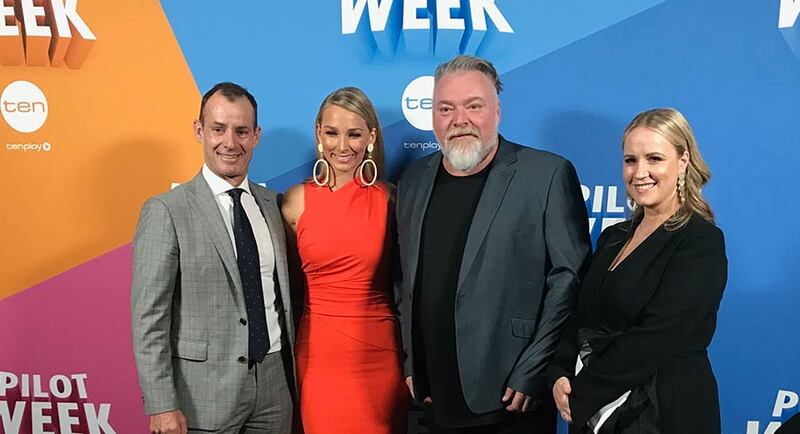 When you add The Bachelor Australia star and criminal lawyer Anna Heinrich into the equation, ready and willing to forensically analyse whatever evidence may come her way, the case is closed on this sure-fire hit. 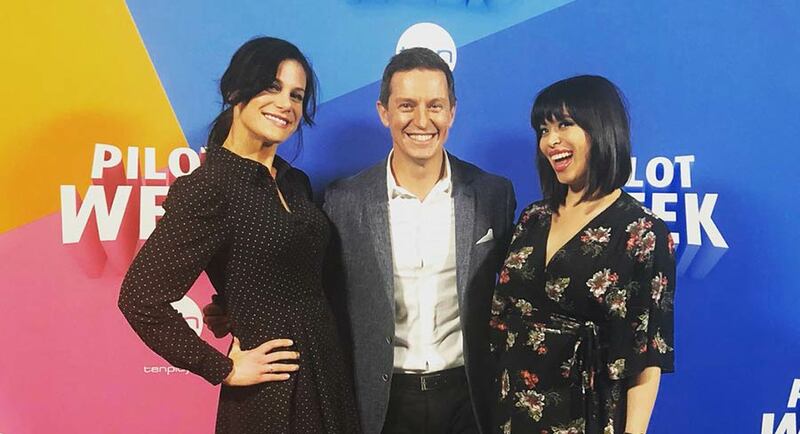 The reviews are in and Australia is behind Rove and his quest to reunite the country’s greatest acts, bands and TV stars in a fresh spin on the Saturday night variety hour of old, produced by Roving Enterprises.